Slite is where your team’s information lives, from your company wiki to your meeting notes. 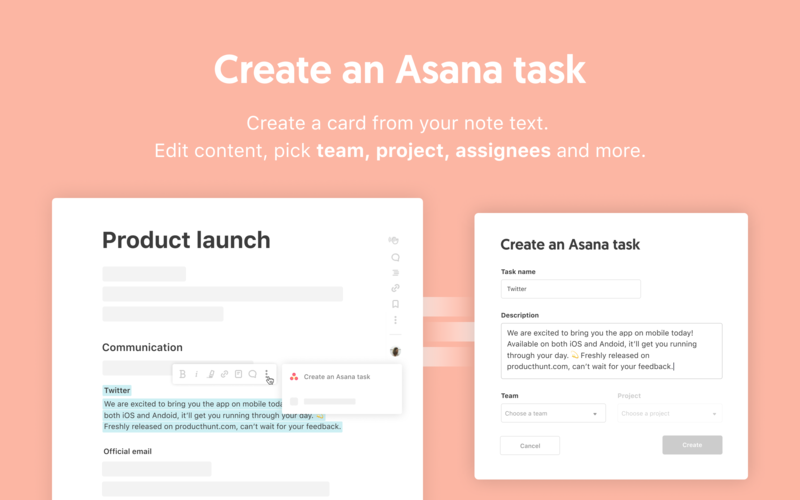 Collaborative notes turn everyone into a contributor. Seamless organization and robust search make anything findable. 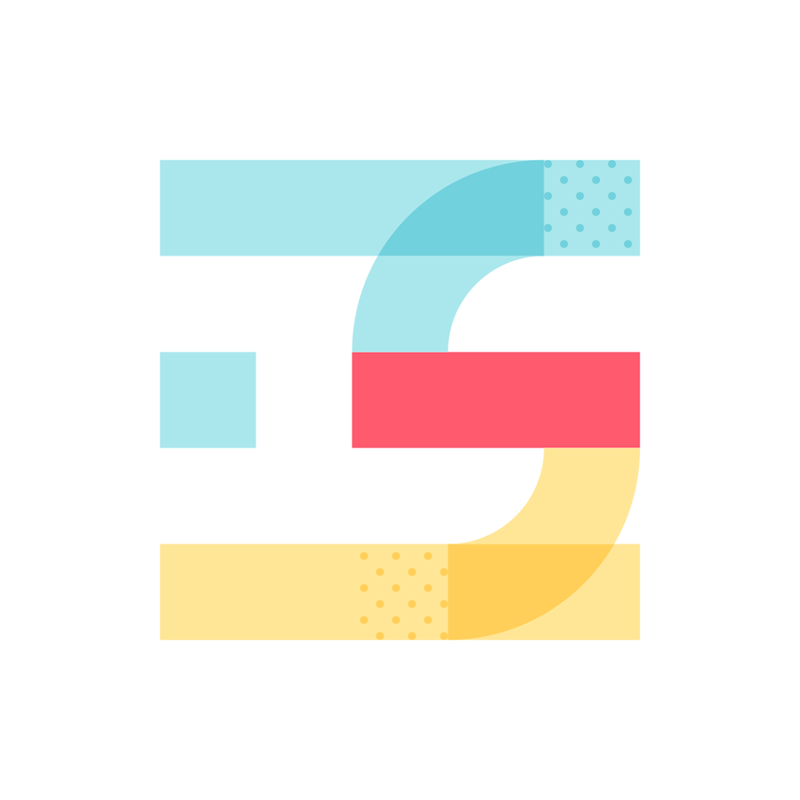 Simply connect your Asana account via the Slite app to enable the integration.